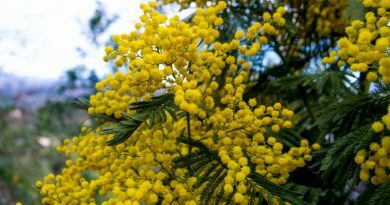 Now in its sixth year, the French Open Gardens event is approaching and we are delighted to be proud sponsors again. The organisation is growing every year and back an amazing charity. Borne of a tradition that started back in 1927 in England, the Jardins Ouverts event raises money for charity in a wonderful way – from people opening up their gardens to be enjoyed by everyone. 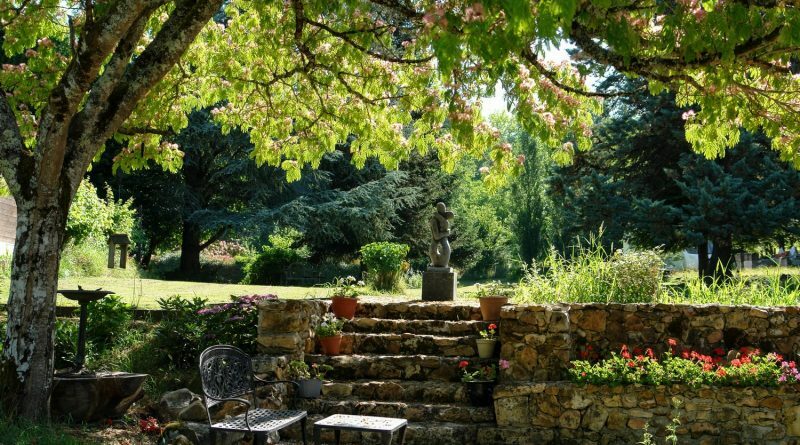 Take a peek at some of the beautiful private gardens across France for a good cause. 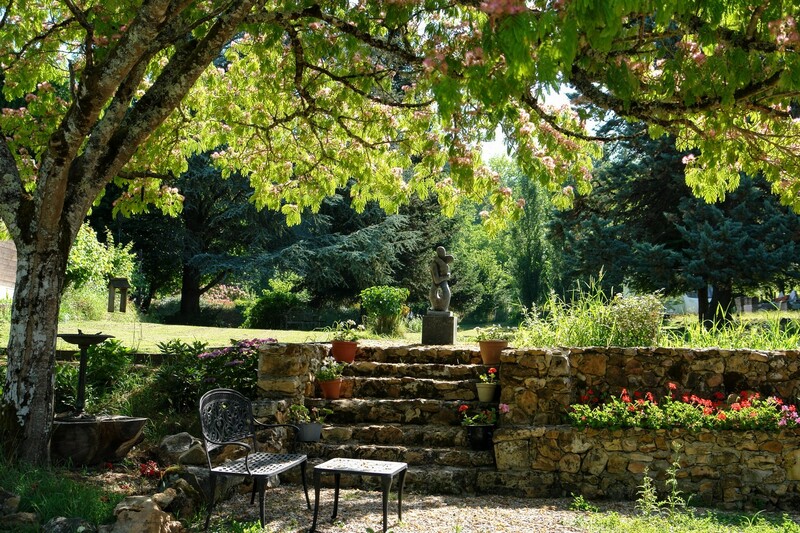 You can find all the info here: https://www.opengardens.eu/ In the meantime, here are three properties that are blooming lovely…. 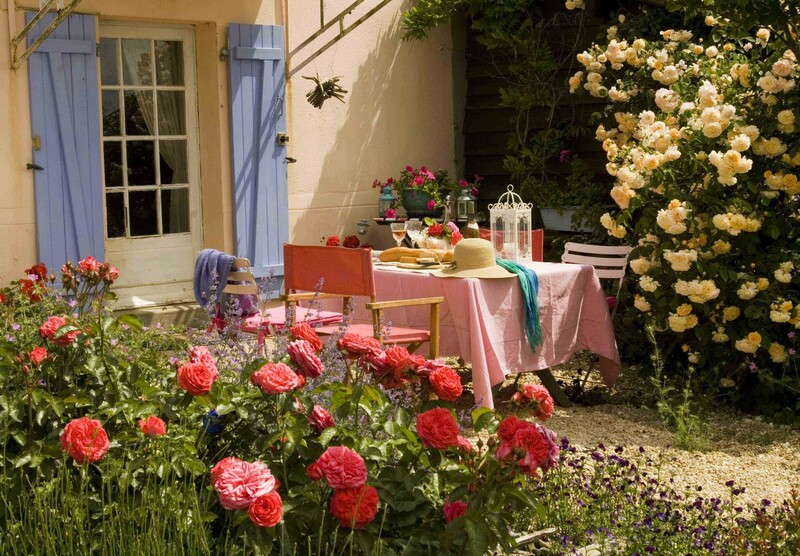 Life is sweet in this lovely garden and quaint two-bedroom cottage in the Vendee. 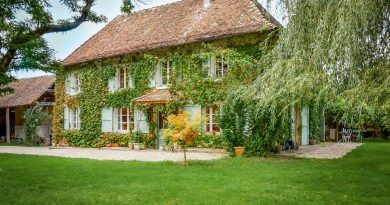 A great holiday getaway within 75 minutes of La Rochelle, beaches and airport. 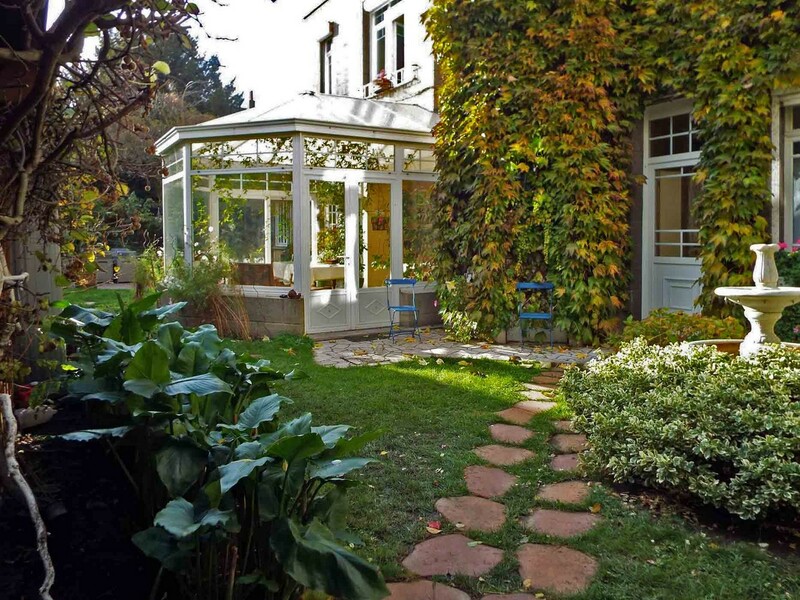 This urban mansion in Cambrai, 90 minutes from Paris, comes with a splendid garden. The seven-bedroom property oozes character and would be a good business opportunity. 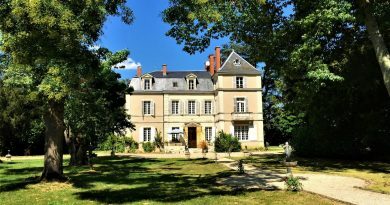 Just 20 minutes from Bergerac in the Dordogne, this eight-bedroom property sits in 1.5 hectares of parkland, including a swimming pool. Another with good income-earning possibilities!